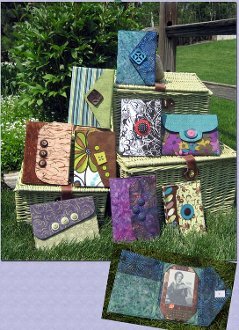 Scrapbook your next ereader cover! Pattern has 4 different styles, and 2 sizes perfect for readers from 4-3/4" x 7-1/2" and up to 5-1/2" x 8". Perfect for Kindle 1, 2, 3 and Fire, Kindle Keyboard, Nook and Nook Color.